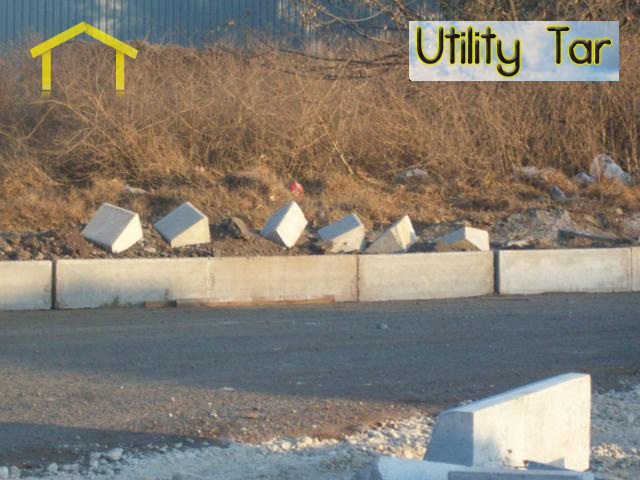 All Paving Polokwane Companies - Get multiple quotes online. 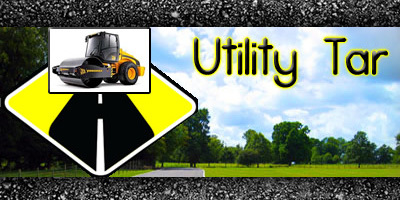 Utility Tar is a full-service tar paving contractor. 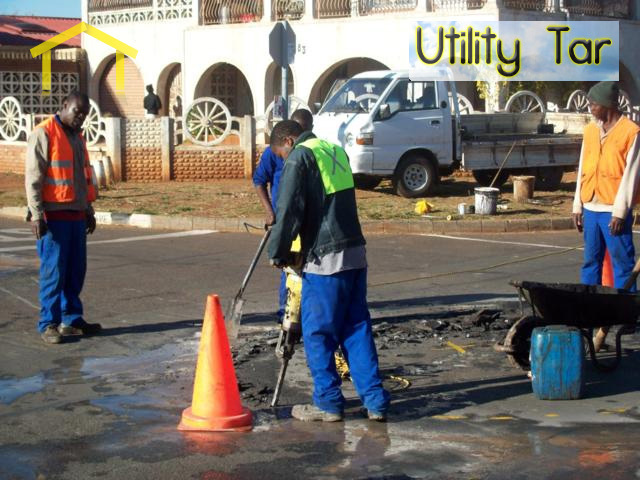 We serve all of Gauteng, Mpumalanga, Limpopo, Freestate. 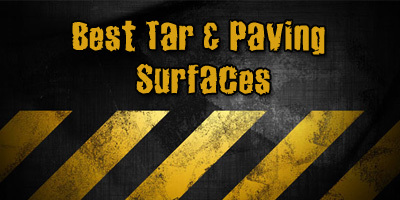 Our site development team is prepared to handle your tar paving job in the most efficient and cost effective manner possible. 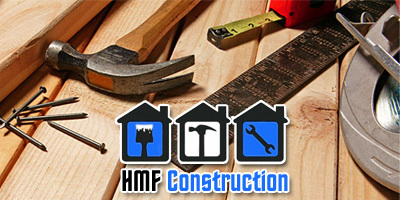 If you have an existing driveway, then you need a professional to remove it, however if you feel confident enough to remove it yourself then you will find the following information useful. If the existing driveway is tar or concrete, you are going to need excavation equipment and we recommend hiring a mini digger from a local tool hire company. You may also need a pneumatic drill or ‘jackhammer’ to break up the surface before collecting it in the digger. Consider hiring a builders skip to load the debris from the old driveway into. 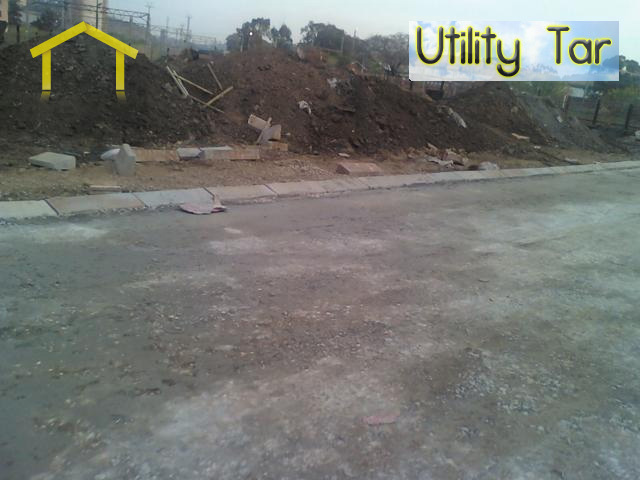 Builder skips are around a R1000 a day in Polokwane - rubble removal. If the surface beneath your existing driveway is not firm, then you will need to excavate more ground and replace it with extra sub-base core, applied and compacted in layers of no more than 10cm thick. 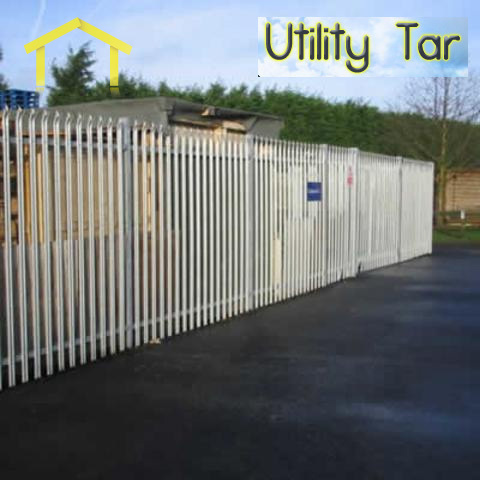 This extra sub-base core will stabilize the surface and compensate your driveway and reduce the chance of your newly installed paving of sinking. 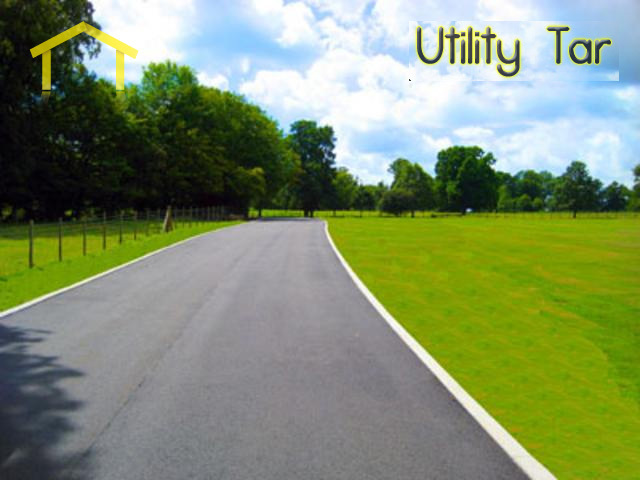 Geotextile is a special fabric which has been designed for geological purposes, completely rot proof yet permeable to water. Geo textile fabric is available in woven and non-woven forms and its main benefit in relation to paving is the prevention of weed growth and stops the subbase mixing with the core. Place the Geo textile layer on top of the subbase across the entire area of the soon to be paved driveway. Hold the Geotextile layer down with a few blocks to stop it moving until the core is in place to stop it moving, remember to remove the blocks or whatever you used to hold it down before you compact the core. Next you will need to compact the core layer, followed by the bedding sand layer, prior to packing the pavers.